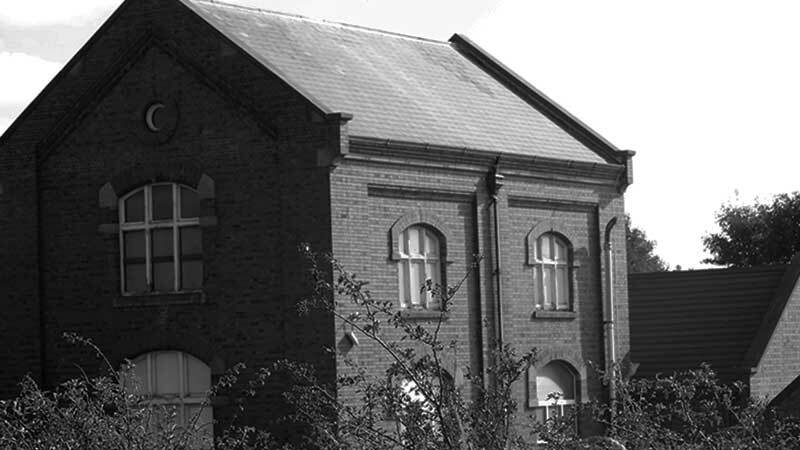 The Waterworks Seaton – Celebrating over 100 years of providing quality drinking water to the North East Community. 2017 marks 110 years of our site supplying quality drinking water to the North East community from our East Durham site. Our home, The Waterworks, is located 400 feet above the lime stone aquifer from which we draw this gift of nature. The history of our site is inextricably linked to that of the Bulmer family who have farmed the adjacent land for four generations and whose efforts in the 21st century have ensured that the water drawn from this wonderful natural resource is still available today. 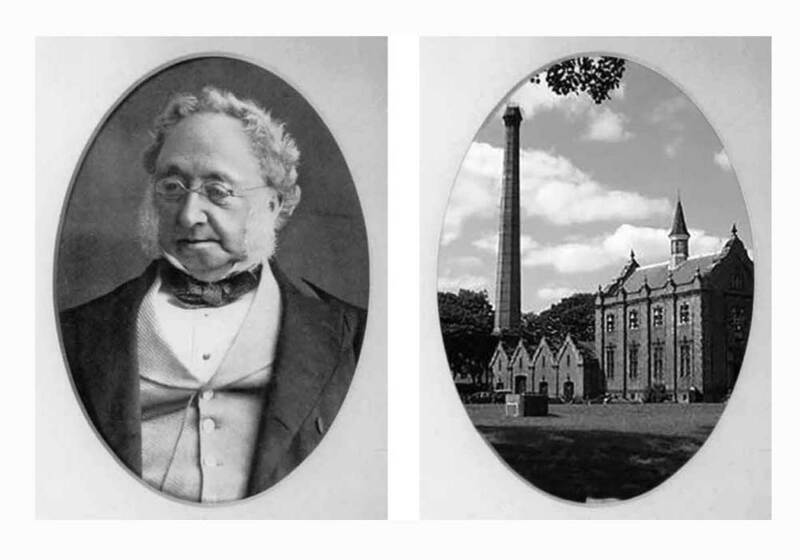 This two part blog firstly plots the history of The Waterworks from when it was undeveloped farmland in 1893 through to the building of the pumping station during Edward VII’s reign up to its closure in the latter part of the 20th century. Part two will discuss the second phase of The Waterworks history when the Bulmers rescued the site in 1992 and started the development of Seaton Spring; re-opening the source so that the people of the North East could once again enjoy the mineral rich water held beneath them and the creation of the North East’s largest supplier of water and watercooler related products. The industrial revolution of the 19th century led to people throughout the UK leaving their agrarian lifestyles and moving to densely populated areas centred around the ever expanding manufacturing city locations. The North East was no exception with its vast coal field network and growth of ports in Sunderland, Newcastle, Middlesbrough, Hartlepool, Seaham and Blyth. The creation of such densely situated populations placed severe strain on an ill prepared infrastructure causing unsanitary living conditions for many. Cholera was one of the chief culprits caused by the lack of adequate supplies of clean water. A number of local water companies were formed in order to rectify this situation including the Sunderland and South Shields Water Company which was incorporated in 1852. The company grew rapidly adding to its network of pumping stations in line with the ever expanding industrial North East. In order to exploit the mineral rich limestone aquifer traversing the region Sunderland and South Shields purchased the 7.2 acre piece of land on which The Waterworks is sited in 1893 from the Burdon Estate owned by the Gregson family. By the late 1890’s there was already a significant network of pumping stations under the ownership of the Sunderland and South Shield Water Company. Today many of these stations have long since been dismantled although Ryhope Pumping Station, designed by the famous Victorian engineer Thomas Hawksley in 1865, has been preserved as a working example. The Waterworks is the last remaining active site from in excess of ten active stations built in a period which straddled the Victorian and Edwardian era. Construction of the site started in the mid 1890’s. Three shafts had to be hand dug in order to lower the water table so that the main shaft could be excavated safely. At a depth of 438 feet with brick lining down to 250 feet this was back breaking work. The original borehole that was sunk before the main shaft is marked by a cast iron pipe sticking out of the ground which still stands to this day on the western side of our site. The 1896 Ordnance Survey map of the area clearly shows the location of each shaft along with a cluster of eight wood built properties to house the site’s construction crews. A brick built reservoir was simultaneously constructed from which the water was gravity fed to the local community via a network of local pipes. The Bulmer’s believe that during World War II the German bombers tasked with attacking Sunderland docks used the night time reflection from the reservoir as a siting point before starting their bombing runs. After twelve years of development and hard work the site became operational in 1907. Two years later in 1909 William Bulmer and his son Herbert moved onto the adjacent Stotfold Farm as tenant farmers The Bulmer’s connection to The Waterworks started immediately with the two supplementing their farm earnings by hauling coal up from the siding on the railway line at Seaton Bank Head with their horses and carts. The coal the Bulmers hauled was used to fuel two 30ft long boilers. The steam they generated powered what had originally been a re-commissioned ships engine which in turn drove the three pumps at the base of the shaft. Working two or three shifts daily up to 2.1 million litres were drawn each day from the source. Steam powered The Waterworks for the next fifty years until electric submersible pumps were installed in the late 1950’s. 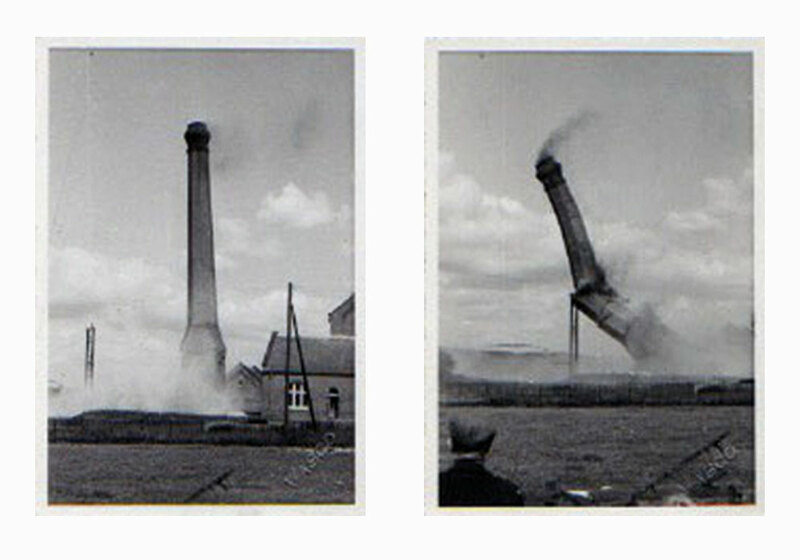 The steam engine and its boilers were decommissioned and the landmark chimney was felled in 1959. This was an exciting day for the Bulmer children as each were allowed the day of school in order to witness this dramatic event. Electricity only continued to drive the network of North East pumping stations for a few brief years. The commissioning of the Derwent (1967) and Kielder (1981) reservoirs provided a more economical solution to getting potable water to the region leading to the closure of all of the regions Pumping Stations. Part two of this blog will explain how the Bulmers acquired the site and used it as a base from which to launch Seaton Spring and re-activate the source. 0 Comments on "Seaton Spring Waterworks History"